Together, we can protect our 6.02 miles of coastline that supports a rich ecosystem and culture.  Perfect Heart works with our community and businesses to protect our vibrant island. Every day, we make strides to either cleanup from past disasters or work with community partners to create changes that will protect our island in the future. 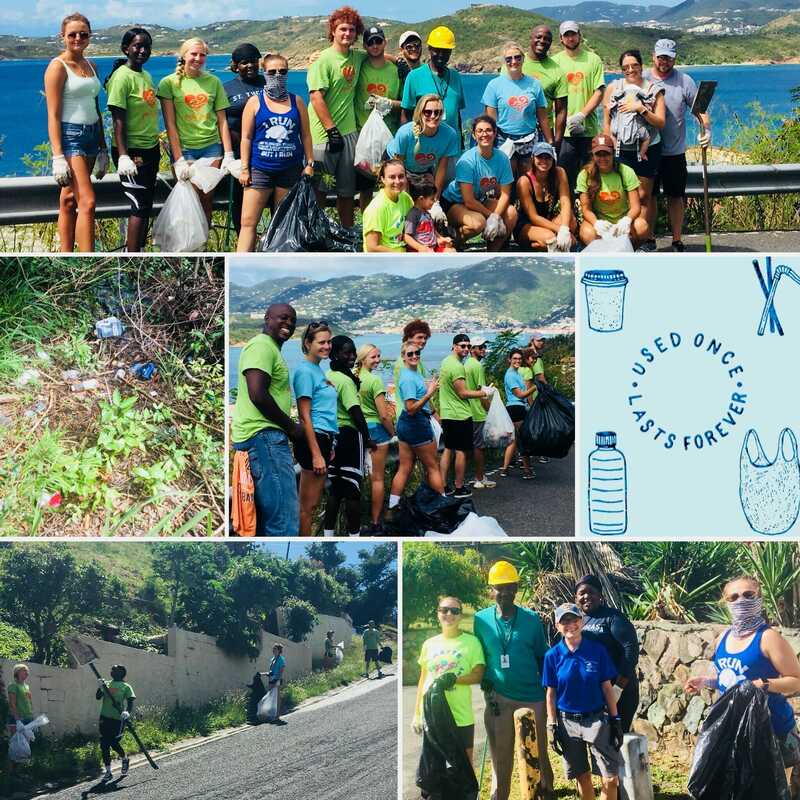 We appreciate your support of our continued efforts but know that many of you can’t join us in-person; so we’re launching our “Cleanup Pledge Campaign” through which we can all participate. Through this program, you can pledge to donate $6.02 each time we hold a cleanup event in the community. Our goal is to raise $9,500.00 to support two new programs that will protect our environment: our “Last Straw” and “BYOC: Bring Your Own Cup” programs work with local businesses to promote practices that reduce negative impact on our coastline. You can make a one-time donation to start your support now! Sign me up for the cleanup pledge! I would like to make a one-time donation only at this time. We have 6.02 miles of coastline to protect and clean. Pledge to donate $6.02 each time time we hold a cleanup, which occurs 1-2/month. If would like to place a maximum on the amount you are willing to donate in a month through the Cleanup Club, please enter that amount here. For example, if we hold 2 cleanups, you'll donate $12.04!